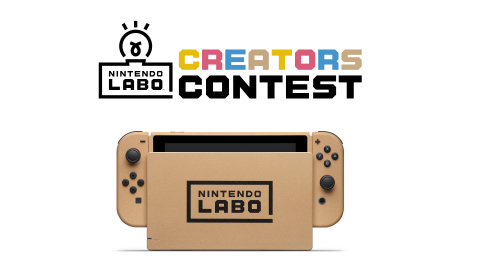 Nintendo recently announced the winners of their Nintendo Labo contest, each of which will receive a rare labo-theme’d switch. This is very impressive, and showcases the possibilities of Nintendo Labo. Back in April, there were signs that Nintendo Labo was here to stay. The results of this contest certainly demonstrate that. In fact, another contest has already been announced! Many viewers are now able to see the high potential of Nintendo Labo and how it can elevate their playful ideas into a reality. Checkout the other winners on Nintendo’s announcement page.